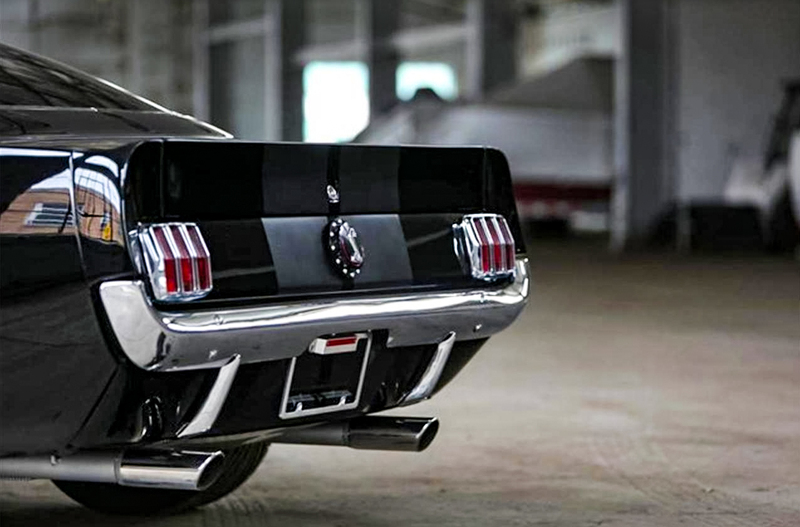 April is always a fun month for Mustang enthusiasts because of its celebrated debut in 1964 on April 17. 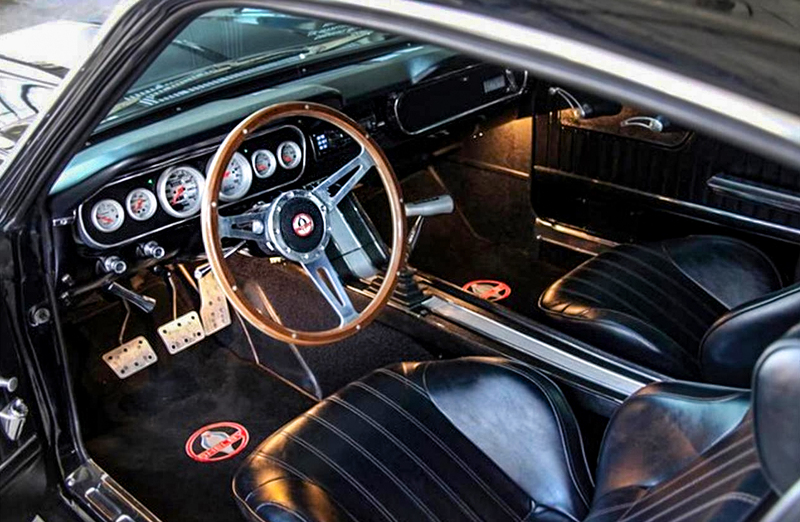 The car became increasingly popular due to its significant impacts on popular culture. 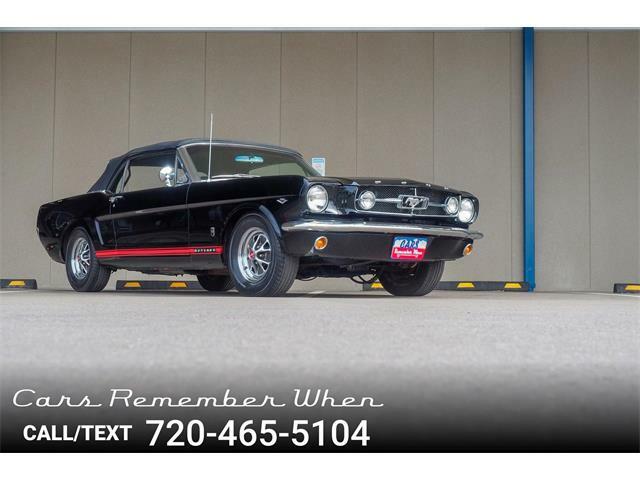 April is always a fun month for Mustang enthusiasts because of its celebrated debut in 1964 on April 17. 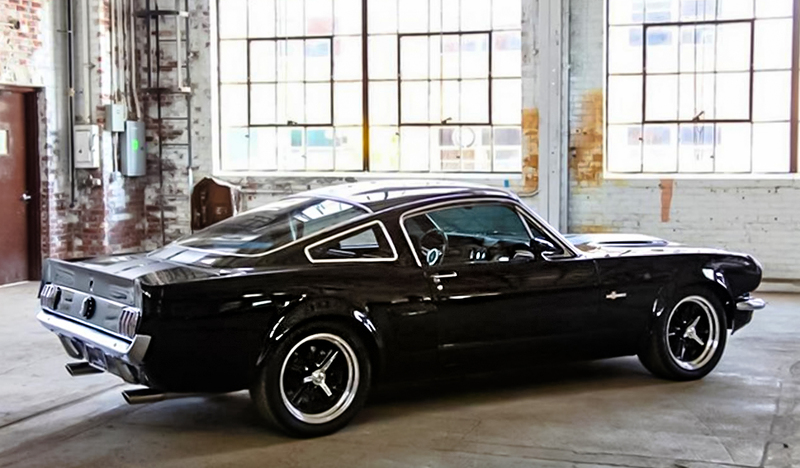 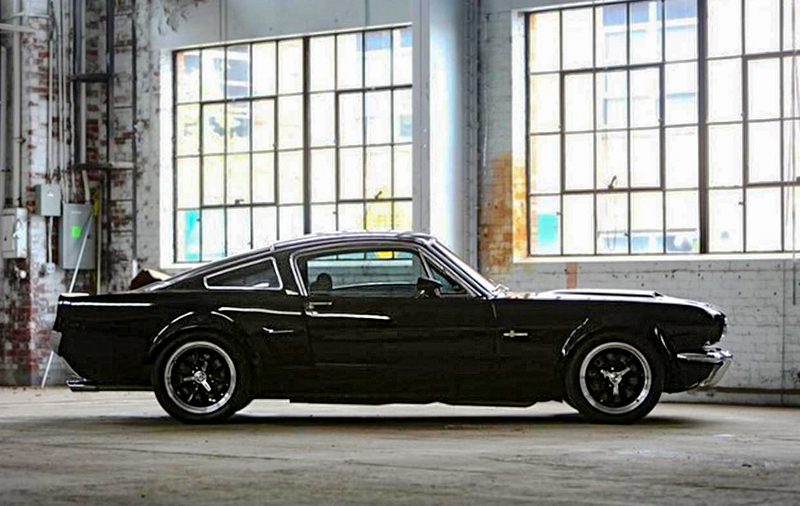 The car became increasingly popular due to its significant impacts on popular culture, one being “Eleanor” from the 2000 version of Gone In 60 Seconds. 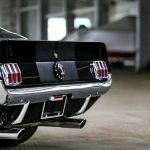 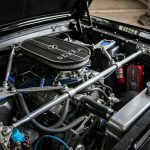 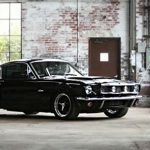 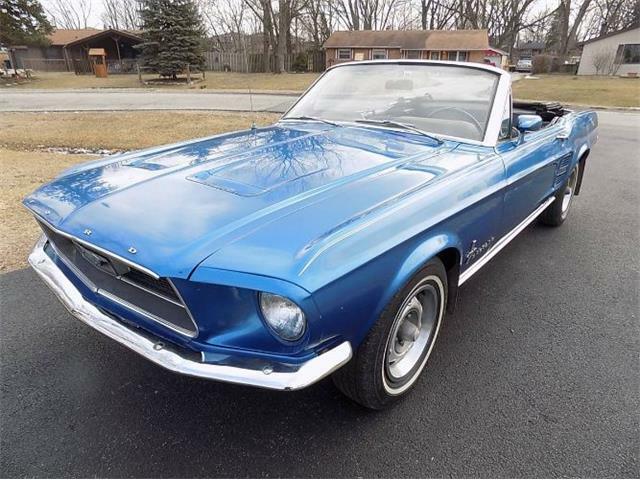 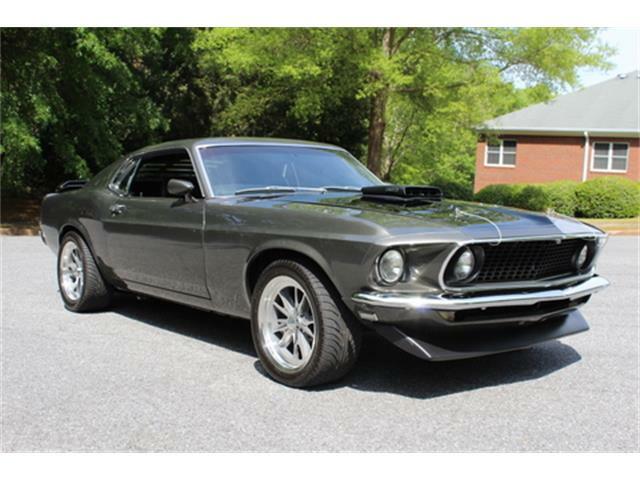 The Pick of the Day, a 1965 Ford Mustang listed on ClassicCars.com, comes with a unique past and the documentation to verify it. 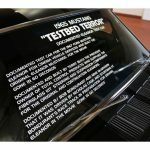 The car was modified with specialized suspension components and other performance upgrades for on-track competition, the listing says. 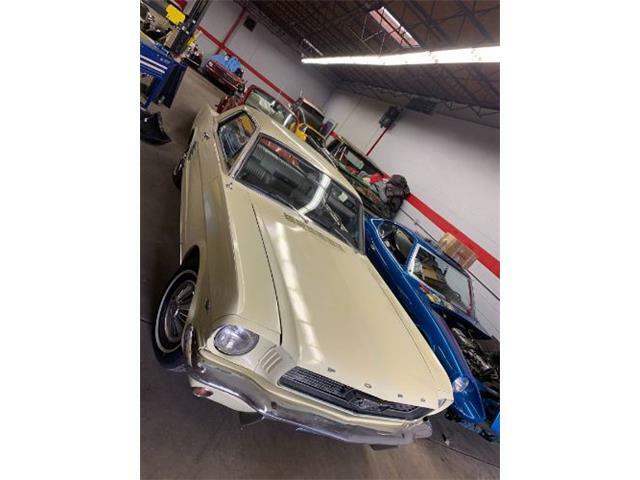 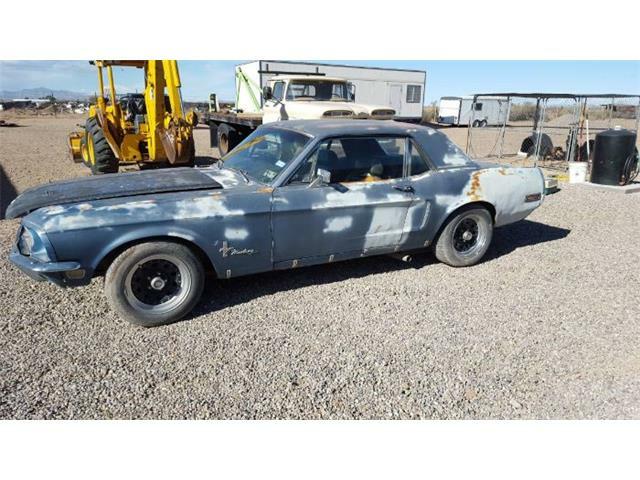 According to the listing, the Mustang began life as a 1965 Ford Mustang 2+2 Fastback and was originally built on July 22, 1965 at the San Jose, California, assembly plant, where it was equipped with the A-code 289/225 HP 4V engine and 4-speed manual transmission. 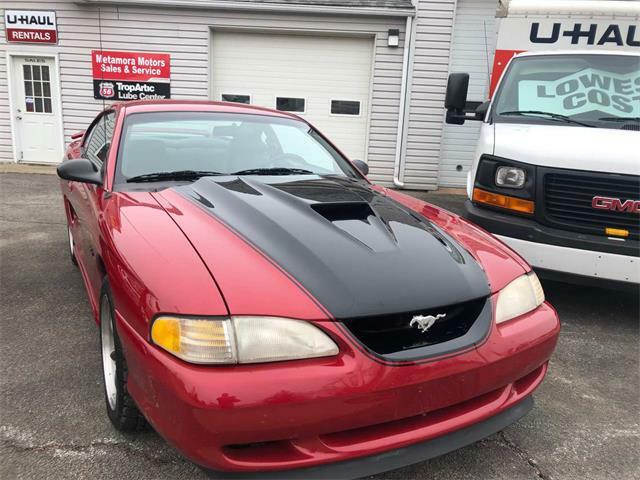 By the late-1990s, the car made its way into the hands of Terry Buch, former owner of Total Control Products, who modified the car with specialized suspension components and other performance upgrades for on-track competition, the listing says. 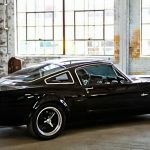 Upon completion, the car attracted the attention of Cinema Vehicle Services President Ray Claridge, who was preparing special stunt cars for the upcoming remake of Gone in 60 Seconds using custom steering and suspension components from TPC. 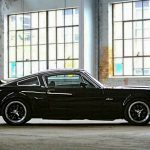 “Claridge decided that the TPC/Buch-modified ‘65 would be suitable to train the actors,” the seller said, noting that the car provided essentially the same handling as that of the soon-to-be completed 1967 Mustang Eleanor movie cars. 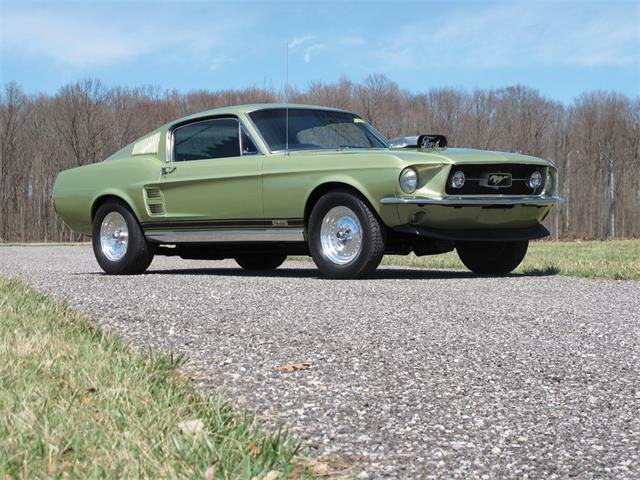 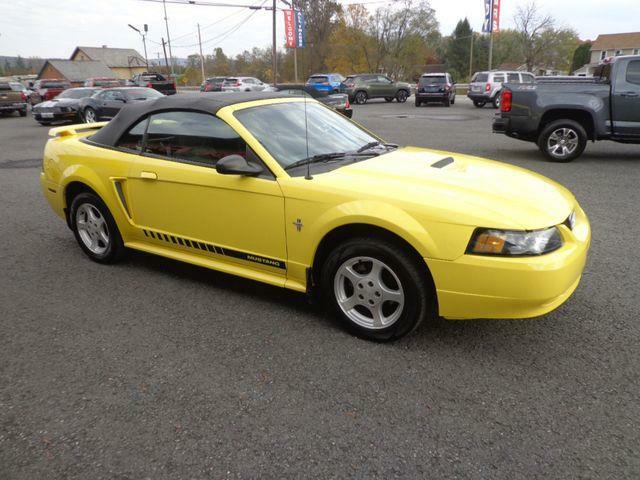 After this decision was made, the seller says, the Mustang was transported in secrecy to the Bob Bondurant School of High Performance Driving in Phoenix, where Bondurant and School instructor Mike McGovern used it to train Nicolas Cage and the movie’s stunt drivers. 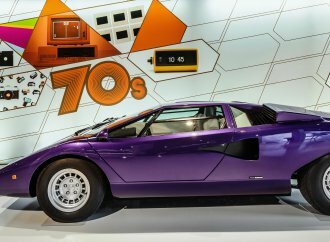 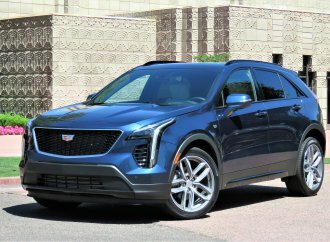 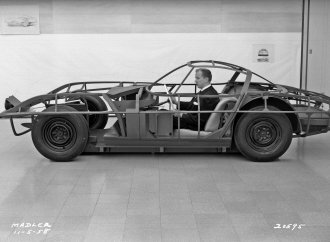 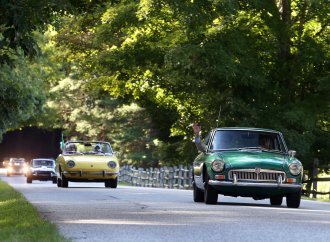 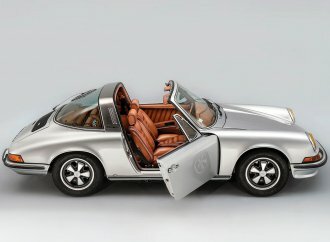 The car retains its original build components, including its TPC-modified steering, suspension and four-wheel disc brakes. 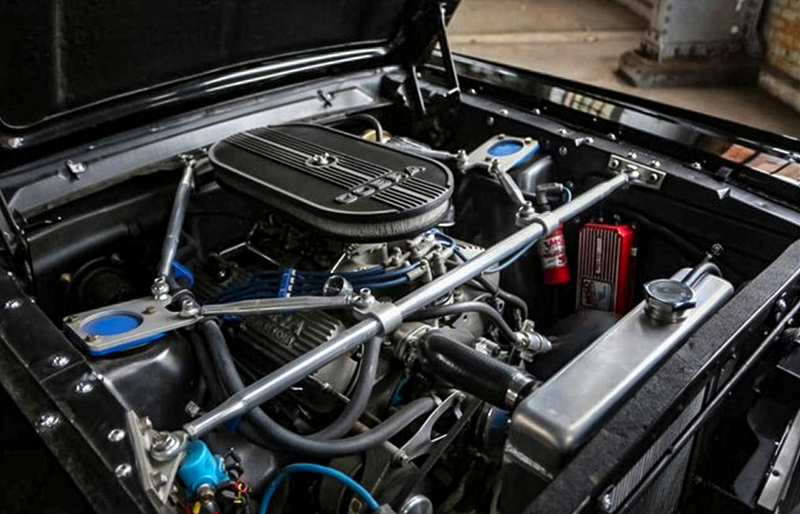 It is powered by a 302 cid V8 with aluminum heads mated to a Tremec 5-speed transmission and Currie rear end with Detroit Tru-Trac differential and 3.89 gears. 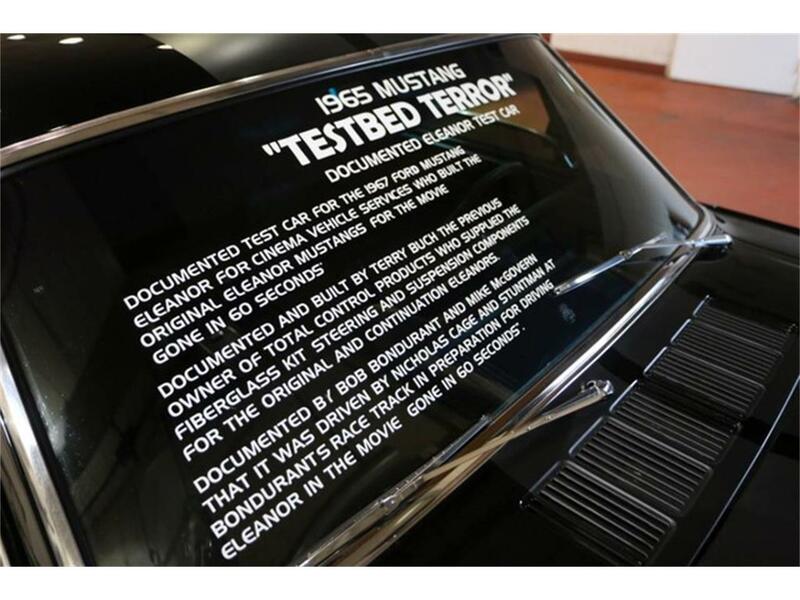 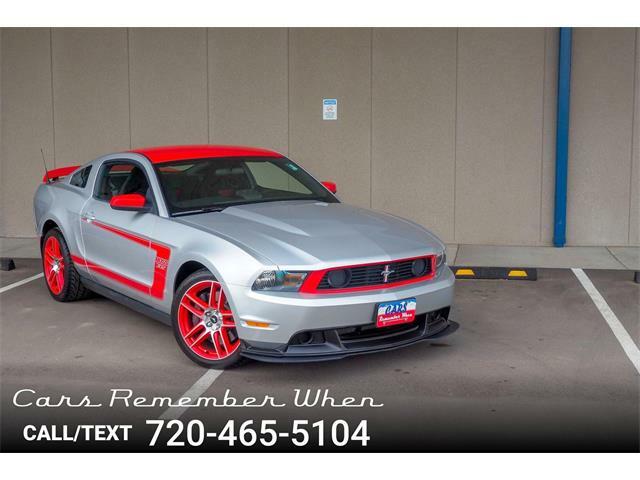 The listing notes the car was recently repainted black with flat-black Shelby GT350 stripes. 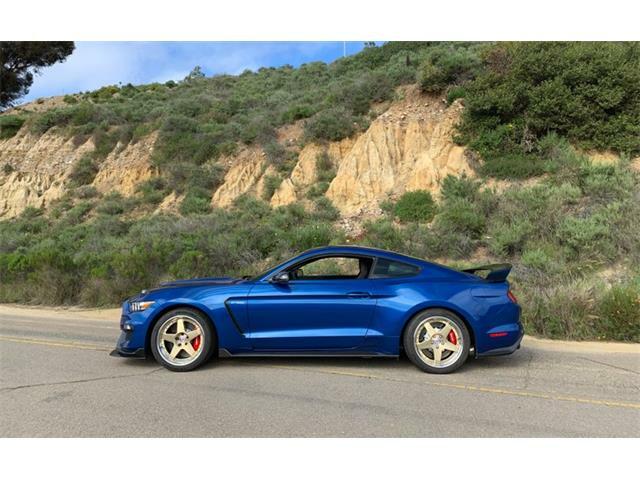 Other recent updates include the addition of a GT350 roll bar, wood-rimmed Cobra steering wheel, Hurst T-handle shifter, custom high-bolstered seats, Cobra-emblem carpets and Shelby badging. 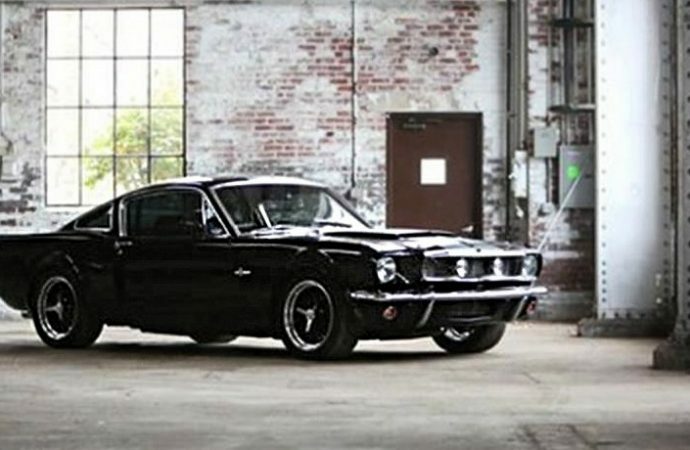 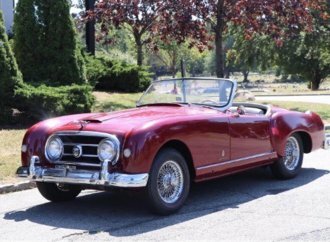 The car is offered for $149,770 by a dealer in Ramsey, New Jersey.